Start out small and change the walls. Change is something that we all need every once in a while. Sitting in the same dull living room or do you ever look at your house and want to change everything around or spruce it up with paint? Waking up in such a dark room can be annoying some days. Or what if your house needs a makeover? We have a fabulous idea that will help you revive your home into something so cool everyone will want to know your secret! Yes, I said change the walls! Now I’m not saying knock down or do anything drastic to your home. I’m a renter so I really can’t do much, but I can change up my walls. How…Wallsauce.com is just what we need. Wall Murals are so fresh and brightens up any room. 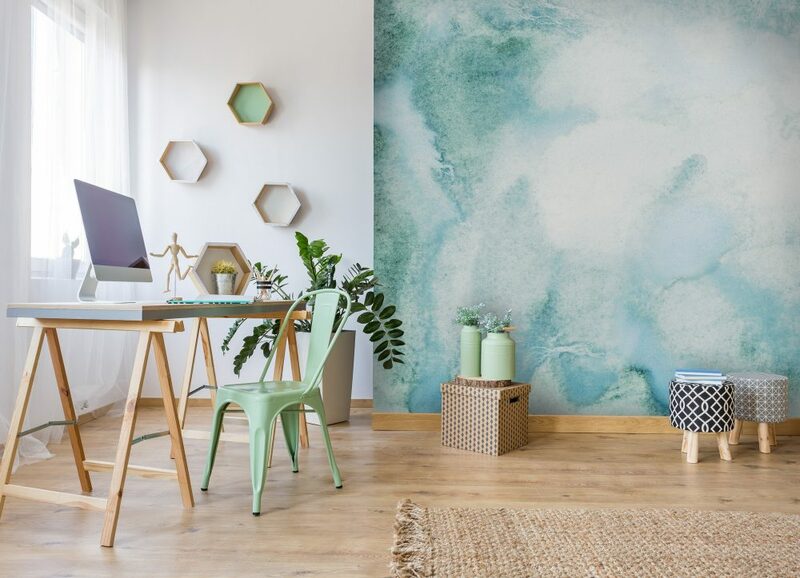 A Wall Mural is a great way to change up your home without doing any damage, and if you are a renter, this is the perfect solution. Wallsauce can take a photo and create a beautiful wallpaper mural. You can create your own serene look or look through their designs which they have for every style. The murals are custom printed onto a choice of high-quality wallpaper materials so you can create the ultimate feature wall. 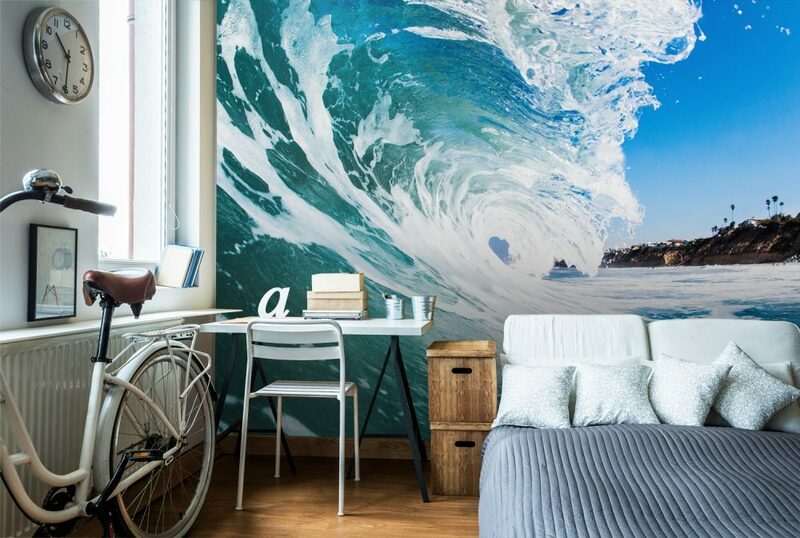 So if you want to wake up on the beach every morning or your son is a surfer check this mural out! Does your office need an upgrade? I know mine does and without redoing the whole thing, changing the wall would be a fresh start indeed. I have a color thing going on, so I did a search on my favorite color and found so many I want now. You will see too! Check out this beautiful mural that would be amazing in any office- such a modern feel to it. The living room is where a lot of people need to revitalize and get a modern update. Instead of painting a whole wall a color why not try a mural? This mural caught my eye because it is so calming and my living room needs to be calm. Are you ready to change the walls? You can also upload your image at Wallsauce.com and turn your photos and artwork into a mural! Go ahead check out the murals (you know you want to) and dream then ORDER! Super easy to do, follow these steps. 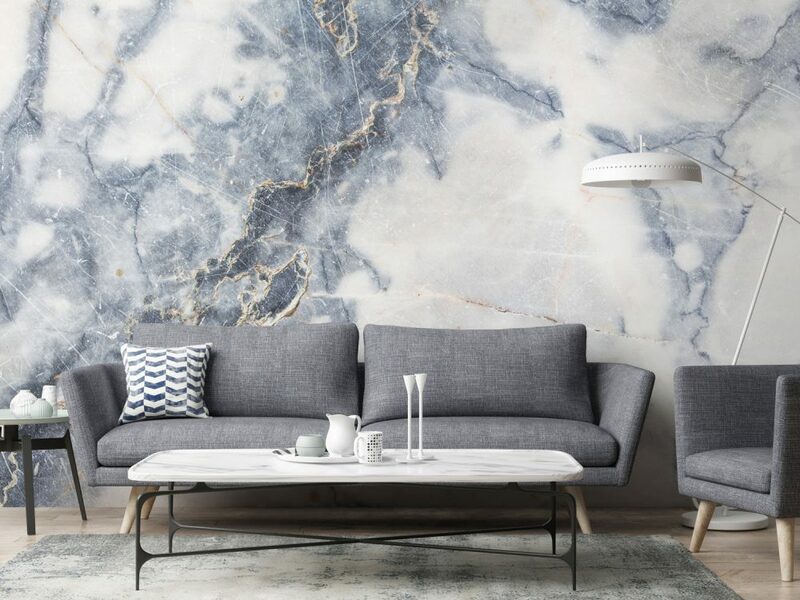 We have a COUPON CODE for Dealspotr Exclusive: 10% Off All Made-to-Measure Wall Murals at Wallsauce (Site-Wide) GO HERE and use RONNKELLY3 as the code. Just think of all the fun it would be to create a whole new look with a mural. Previous Post: « What Would Your Kindness Quotient Be?